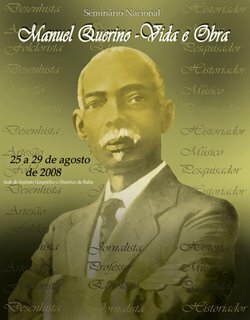 Brooklyn: “The respect of the world, which we now lack, if you want it back, then vote Barack,” proclaims the musical wordsmith, The Mighty Sparrow - Calypso King of the World, who on Wednesday, August 22, 2007 endorsed presidential candidate Barack Obama in Brooklyn. The endorsement was given at a brief exclusive meeting held at the Marriott Hotel at the Brooklyn Bridge. 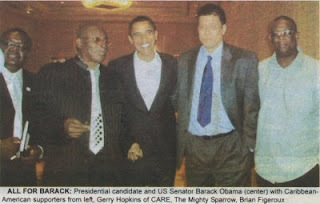 During the backstage meeting, which was also attended by publisher and attorney Brian Figeroux, community activist Gerry Hopkins, political organizer Jordan Thomas, and Caribbean immigrant Derek Webster, The Mighty Sparrow also presented Sen. Obama with a CD of a calypso which he composed and recorded as a tribute to Obama. The song gives an exposé which takes the listener through Barack’s humble beginnings and his rise to the top. 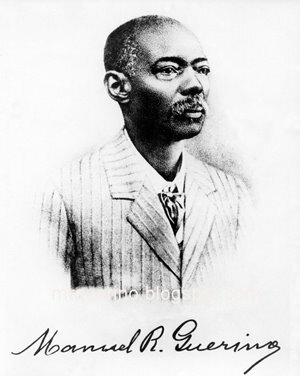 The sharp lyrics, which are skillfully interwoven with a rhythmic Caribbean melody, present Barack as a true family man, capable intellectual, effective grassroots leader and legislator, and a progressive Presidential candidate with a solid agenda for real comprehensive reforms in education, healthcare, economic development, and foreign policy. With respect to the issue of whether or not Obama is ready to govern the United States, Sparrow observes, “Were we ready for 400 years of slavery? Based on what I have heard, read and researched, I am very impressed by the resplendent vision of Obama. He is resilient and wise. It is easy to equate him to Solomon." In more ways than one, Sparrow’s calypso captures the sentiment of most Caribbean-Americans interviewed by CAW for this story. And like The Mighty Sparrow, who is of Grenadian/Trinidadian origin, most of those interviewed about their opinions of Barack, believe that he stands out as a well-qualified candidate. “Barack! Barack! He is fighting for openness and honesty in government. Barack – is doggedly defiant; phenomenal strength; and wisdom beyond comment,” Sparrow sings in the chorus. The calypso single, titled Barack the Magnificent, is not yet available in record stores.